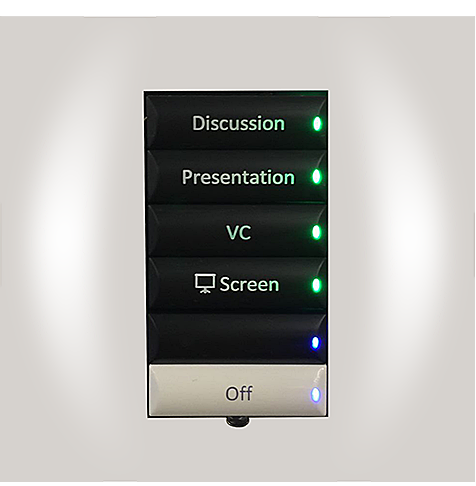 Whether you are using the room for presentation, video-conference or discussion, simply press one button and everything will be set ready for it. 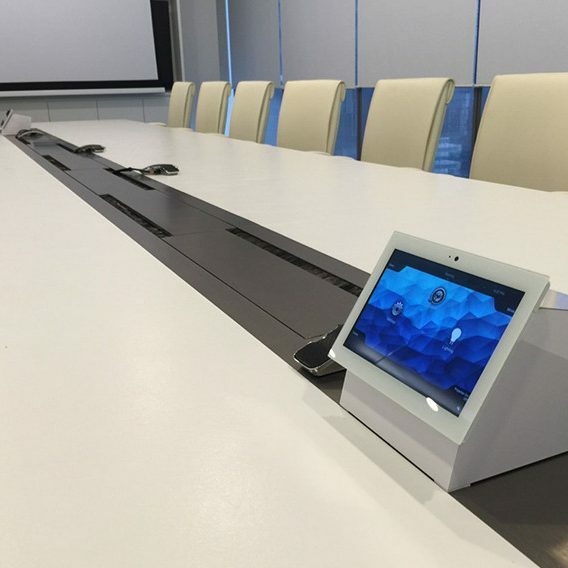 What is Commerical Automation or Conference Room Automation? 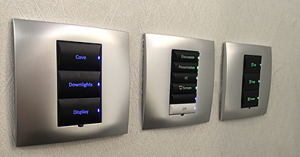 Commercial Automation or Conference Room Automation is to provide the technology required by integrating devices of different uses or brand to become a smarter devices. This smart integration would boost your company’s productivity and reduce lots of stringent time required for operating the electronic devices in your company. In this fast growing technology era, smart devices are no strangers to Singapore. This is why problems arise when your employees integrate or connect new technology devices to your existing devices. It would always end up in wasting big portion of time to setup these devices. With Home Action Party (HAP Singapore), we will be able to integrate smart Commercial Automation solutions to turn your office into a technology center. 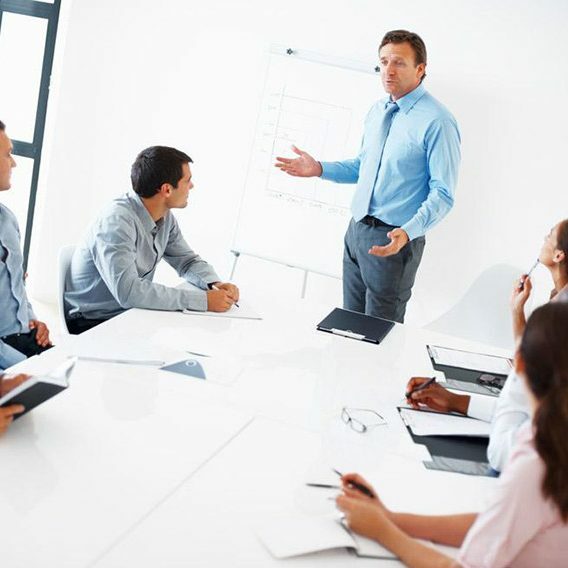 Unleash the potential of your work force, we are currently living in a fast paced society. The faster you are able to provide a solution for your potential clients, the more they will engage you even if it cost them more. 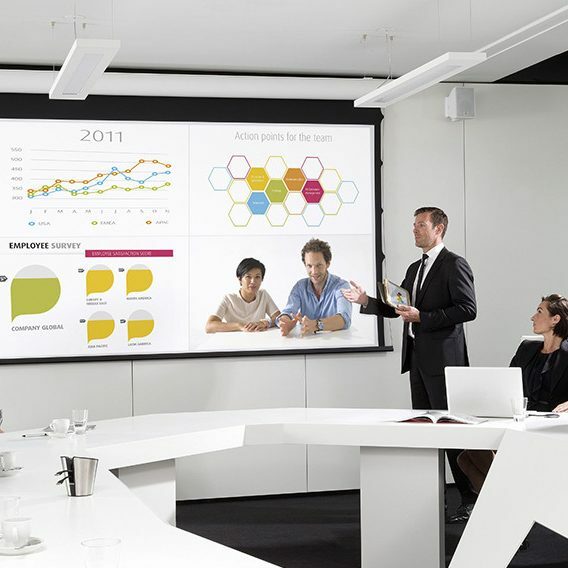 Whether you are required to provide a high quality graphics or make an important call to secure a deal, it is important to have a good and stable technology setup. Time is an important factor to deliver a product to your recipient and with a separated technology, time is always taken for granted. 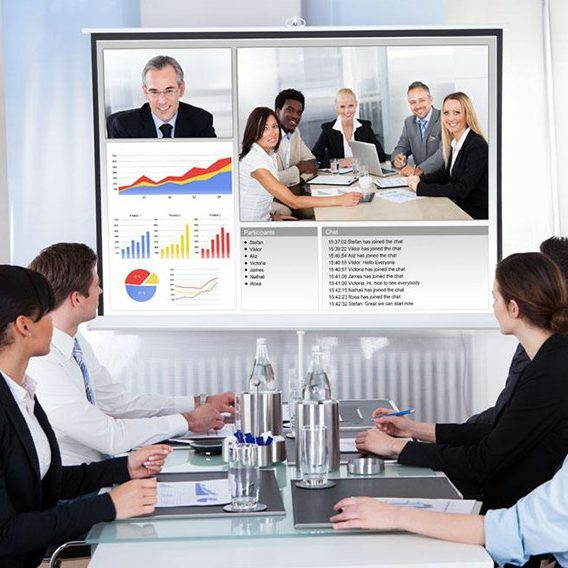 In today’s technologies, HAP Singapore has the ability to integrate your office technology into one location where it can be managed easily through both macro or micro views. This would strongly maximize the potential of growth in your company by increasing the focus of your employee and reducing their nightmares of bad technology integration. When investing in a piece to technology, a top consideration factor would be it’s return of investment. Reduce energy and mental stress for operating a complex device. Easier learning curve for your employees to deploy. Reduce your IT department’s workload. Integration can be made easy where every electronic device could be connected to a master controller. Our Singapore Government is promoting businesses to increase productivity with PIC grants. Regardless the size of your company, HAP Singapore is always here to give you a “YES” solution, call our hotline today for more info on Commercial Automation or Conference Room Automation.